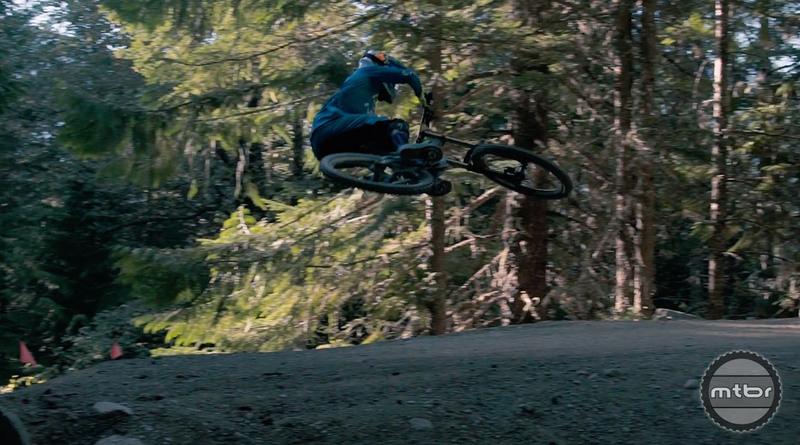 Whistler is an insane playground. For most riders, just clearing one of the massive tables on Freight Train or Crabapple Hits is an accomplishment. 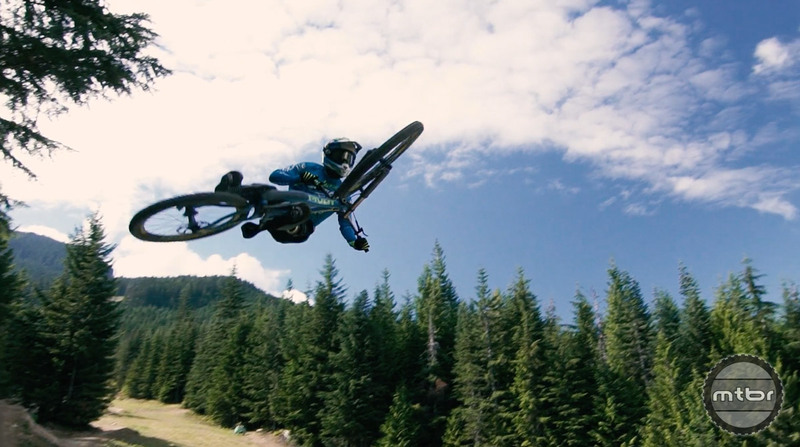 But for World Cup Racer Eliot Jackson, these jumps are a springboard to creativity. 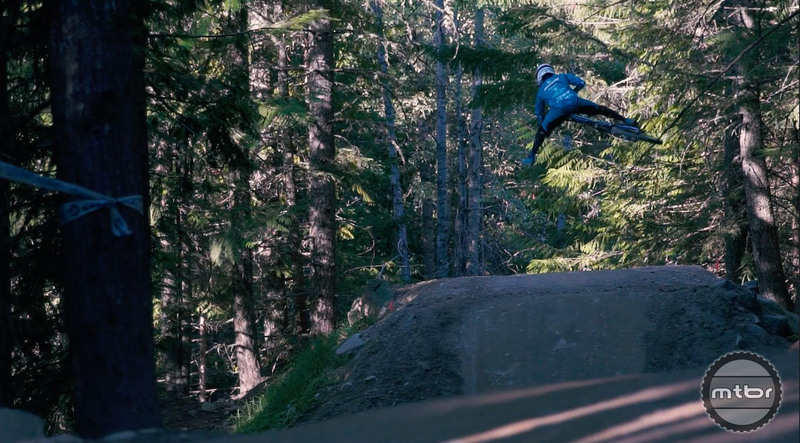 Want more epic Whistler gnar? Check out everything Remy Metailler has ever done. 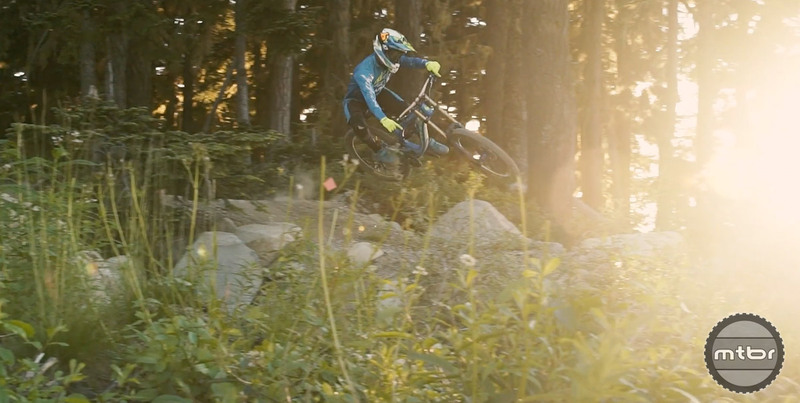 Perhaps the best part of this video is the contrast between average riders tackling some of Whistler’s biggest jump trails and the lines that Eliot is tackling. Is this the steepest line ever?